The distance between the Cultures and Design Fashion Show in Montfermeil, a suburb of Paris, and the prestigious Ecole de la Chambre Syndicale de la Couture Parisienne is longer than the few physical kilometers that separate them. Anaïs Guille, winner of the 2013 Young Talent Award at the show, has already covered this impressive itinerary, embarking on an exciting fashion adventure with a little help from LVMH. As a partner of the Cultures and Design Fashion Show in Montfermeil, a city north of Paris, LVMH gave Anaïs Guille the Young Talent Award for her presentation at the February 2013 show. 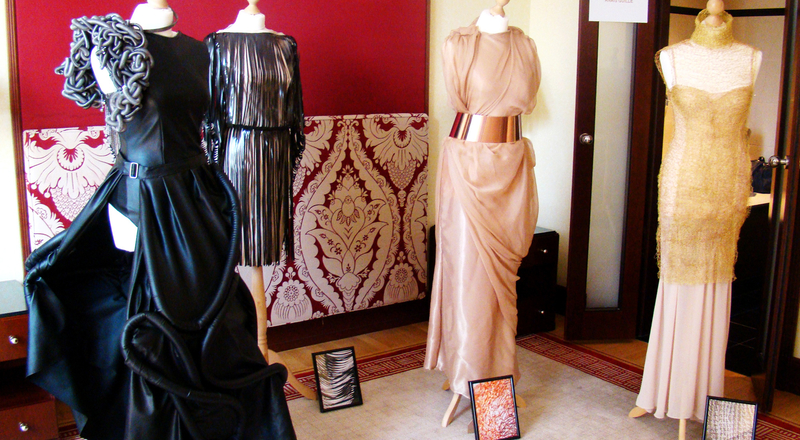 This recognition opened up a host of opportunities for the young designer, including a chance to take part in the GreenShowroom at Berlin Fashion Week in July 2013. 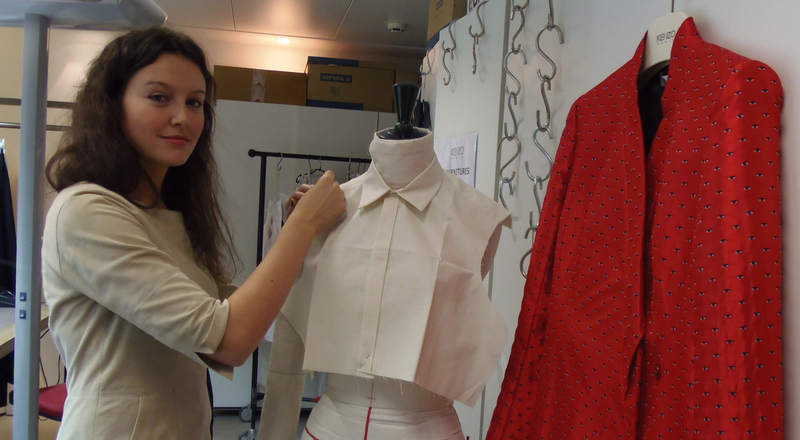 Anaïs was mentored by specialists from the LVMH Group to help her prepare for the event. A series of meetings brought her feedback from fashion professionals on her work, letting her gradually affirm her distinctive style and create three new dresses that received an enthusiastic response from both the media and fashion professionals at the GreenShowRoom. LVMH continued to support this promising young talent after the Berlin show too, when Kenzo took her on for an internship with its Materials department. This was followed by a 28-month apprenticeship with Kenzo as part of her three-year degree course in model-making and dress design at the prestigious Ecole de la Chambre Syndicale de la Couture Parisienne.